First, if you think there will be spoilers here, this will be as close to a spoiler-free review as I can manage. There will be a few series insights on the series and its characters on a whole, but no major spoilers. You can still watch the finale and be amazed. Second, if you are looking for a trashing or thrashing of this series, you have found the wrong review. Last night, the finest writing to ever grace television concluded and I was left in awe. 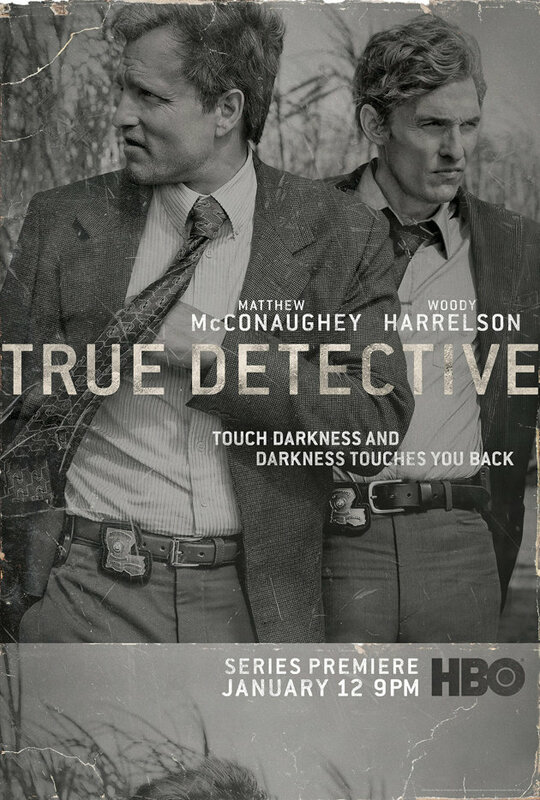 Welcome to my post-mortem of True Detective.